For the first time, an incendiary “terror balloon” from Gaza landed in the ancient city of Beersheva on Monday, raising concerns that terrorists are attempting to cause arson fires deeper inside Israel and in more heavily populated areas. Police sappers were scrambled to Ringelblum Street in the city, which is considered the capital of the Negev. 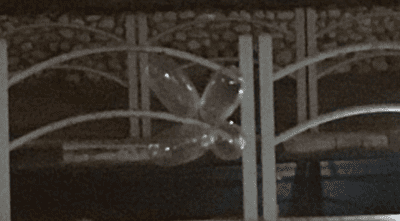 They closed roads and distanced passersby until the suspicious cluster of balloons was neutralised. Firefighters continued to battle blazes along the Gaza border on Monday that were set by additional balloons and kites. There were five fires in the Eshkol Regional Council, with another in the Dorot Forest in the Sha’ar HaNegev Regional Council.